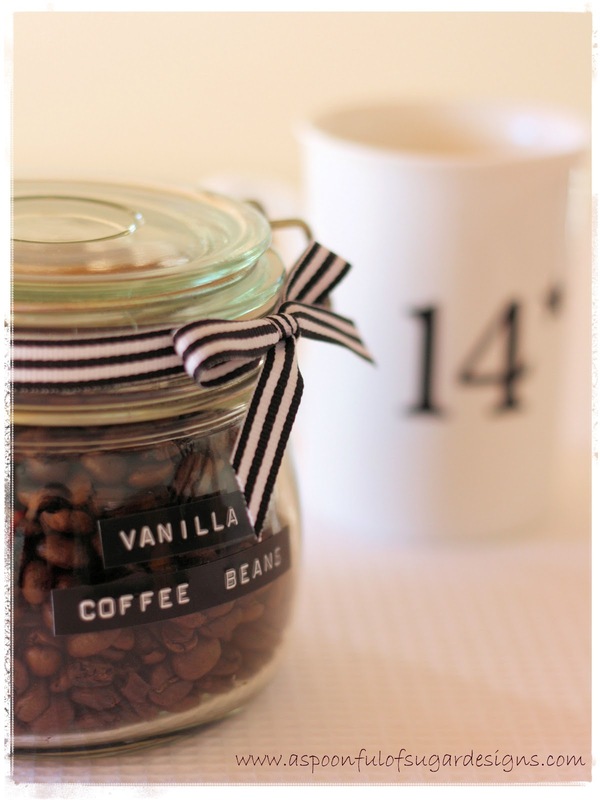 We are big coffee drinkers in our home and especially love Vanilla Flavoured Coffee. Yummm. We have a coffee machine with a built in grinder, and occasionally treat ourselves to flavoured coffee beans. If you want to make your own flavoured coffee beans, they are so quick and easy to prepare, and have a fabulous taste. Best of all, you can create your own flavour blend. Purchase freshly roasted coffee beans. 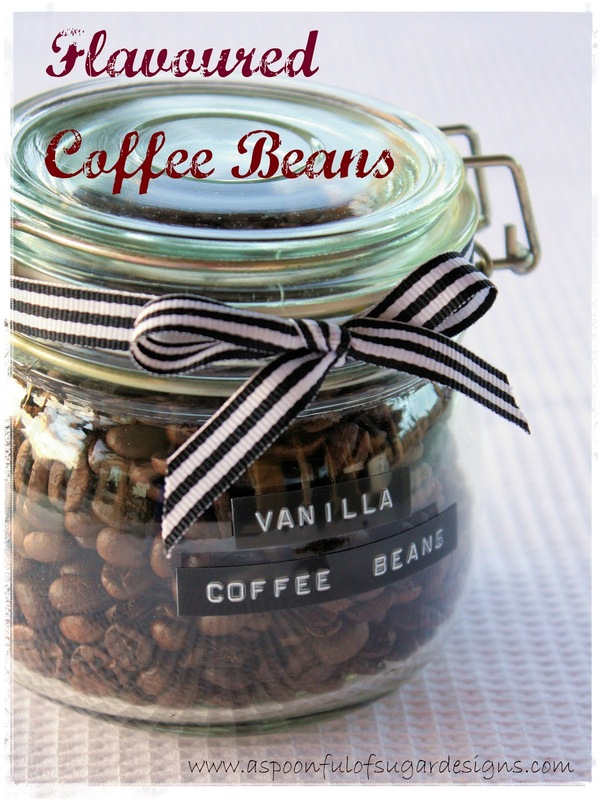 Place approx 1/2 kg (1 lb) coffee beans into a glass jar with a tight fitting lid. Add 3-4 vanilla beans that have been split down the centre and mix them in with the coffee beans. 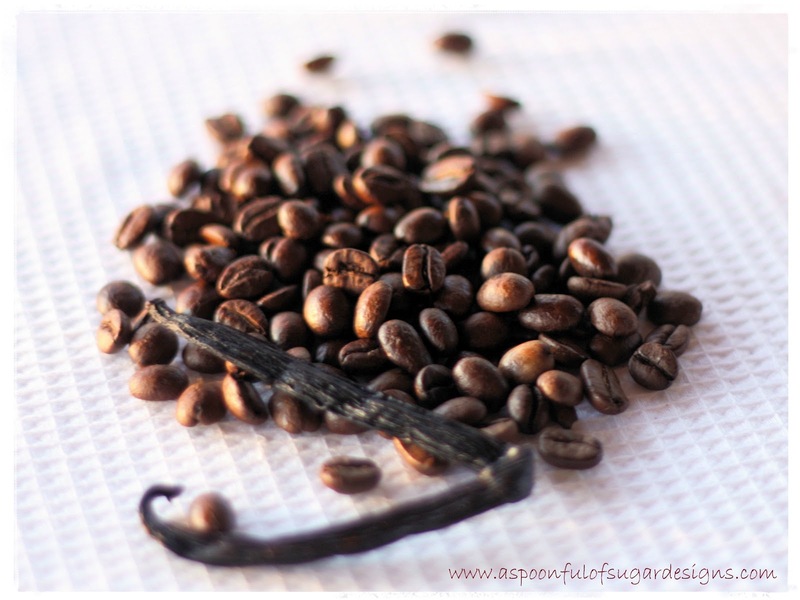 Allow the vanilla and coffee beans at least 24 hours to infuse (or longer if you want a more intense flavour). Remove the vanilla pods and use the coffee as desired. Store coffee beans in an air tight container in a dry, dark place at room temperature. Glass, ceramic or non reactive metal containers make the best storage for coffee beans. Other flavours you can use include: cinnamon sticks; whole nutmeg; cardamom; and whole cloves. One of the advantages of making your own flavoured coffee is avoiding the synthetic flavours and preservatives found in many of the commercially available flavoured coffees – it is a much healthier alternative. With Fathers Day rapidly approaching here in Australia, flavoured coffee beans would make a great gift for Dad. Team it with a Coffee Machine or Grinder to really make Dad’s day. Thanks to Big W for sponsoring this post. 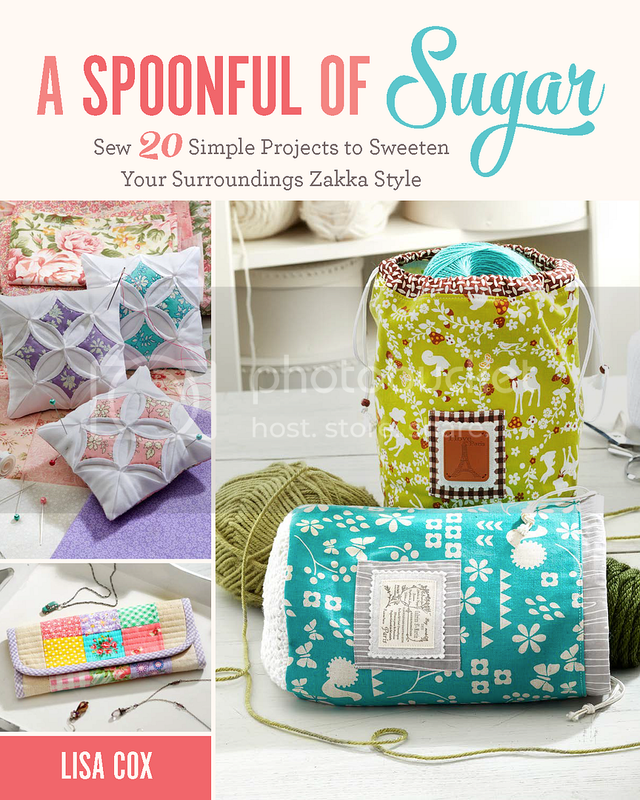 For your daily sugar fix you can subscribe or follow us on facebook, twitter, and google plus. A fab gift idea! I’ve two sisters who are huge coffee lovers – that’s their Christmas gift sorted! Love the Dymo labelling too. Thank you for the inspiration. I’ve never had vanilla flavored coffee beans but I love both, so I’m definitely going to try this. Love the idea! I can smell the beans from here, yummy!